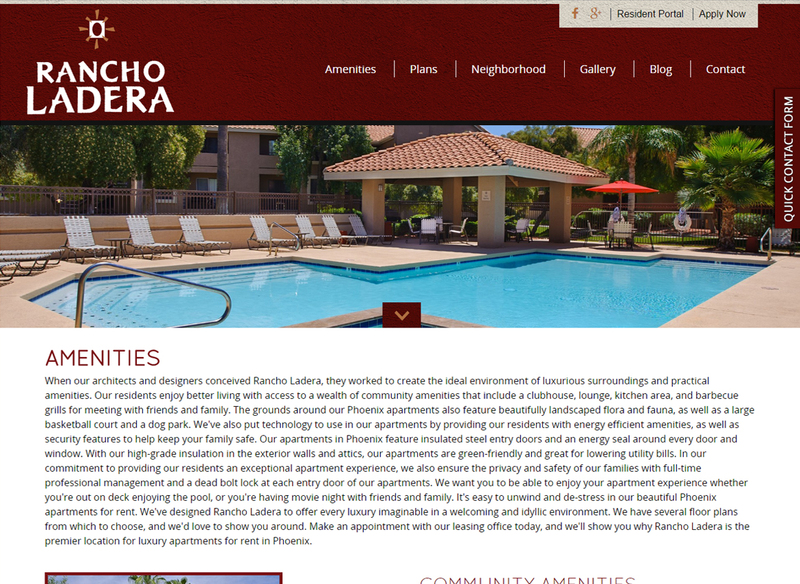 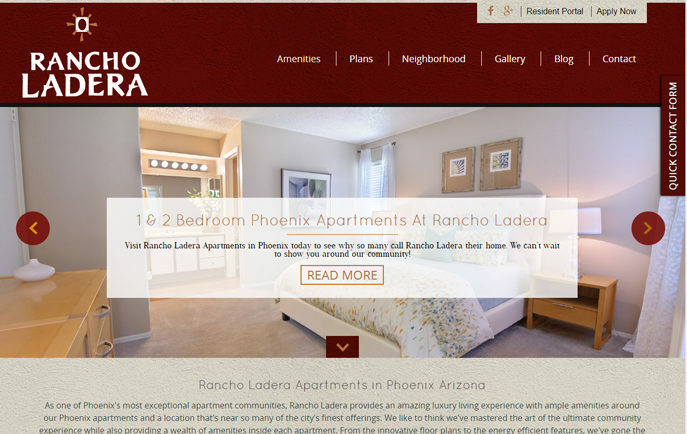 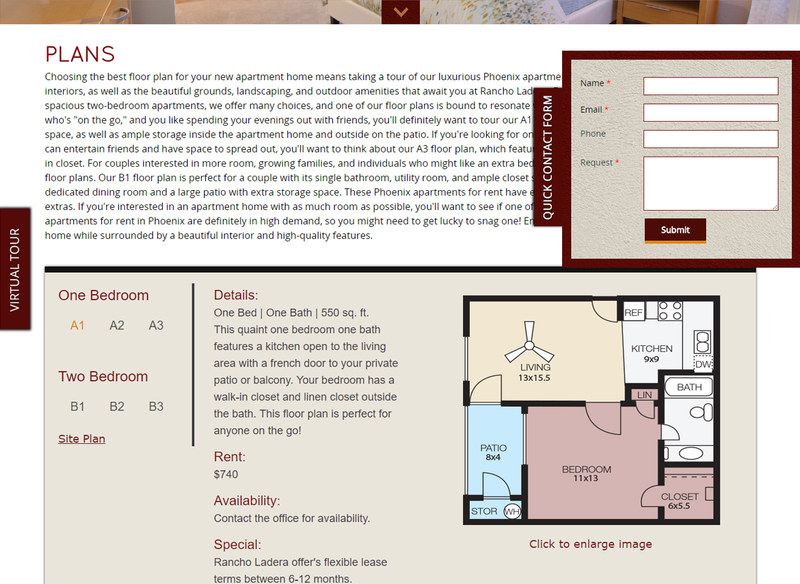 As one of Phoenix's most exceptional apartment communities, Rancho Ladera provides an amazing luxury living experience with ample amenities around our Phoenix apartments and a location that's near so many of the city's finest offerings. 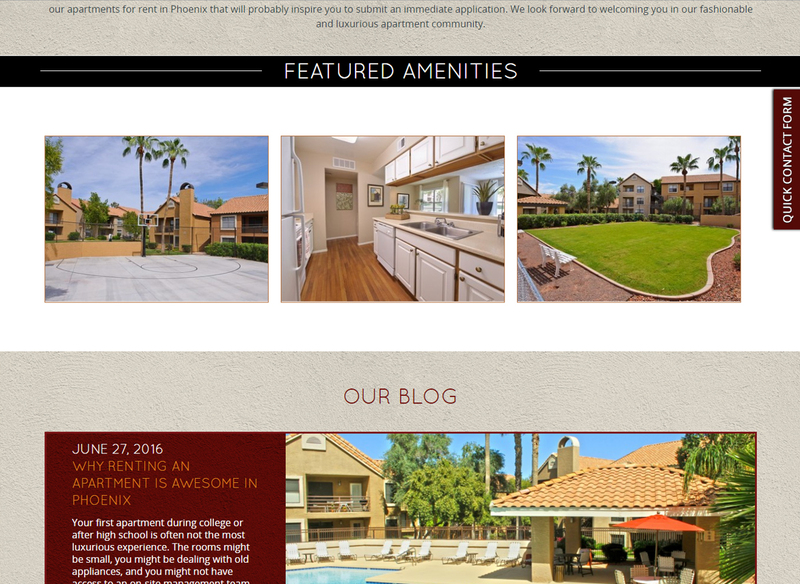 We like to think we've mastered the art of the ultimate community experience while also providing a wealth of amenities inside each apartment. 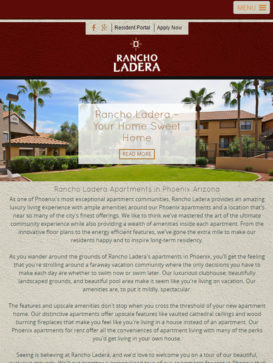 From the innovative floor plans to the energy efficient features, we've gone the extra mile to make our residents happy and to inspire long-term residency.